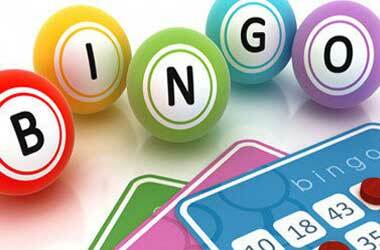 Being simple and fun to play, it’s not a surprise that bingo is one of the most popular games on the planet. Of course, not all players fancy the same things, which is why this game evolved into many different variations since its invention almost 90 years ago. We’re now going to introduce you to some of them! Bingo is one of the most popular games of chance on the whole planet, which is why it’s not a surprise that many different bingo variations exist. 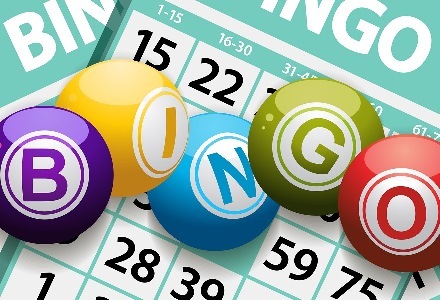 However, despite differing in a number of rules, all bingo games are based on the same premise – in order to win a prize, your numbers to get drawn. How many numbers need to be matched is something that depends on the variation of the game. The same goes for the rules regarding the total number of numbers. Most common variations of bingo are those that feature 30, 75, 80, or 90 bingo balls. Read more about them to see which one is the best if you want to play bingo online for real money! Speed is the name of the game here as this version of bingo is played with 30 balls, which is much less than any other variant. This isn’t exactly the most common version of bingo out there, but look close enough and you’ll surely find it on a number of websites. The fast gameplay can often lead to some pretty exciting moments, which is why a certain category of players actually prefer this variant over all others. How to play bingo with 30 balls? Well, this variation of bingo is played using a 3 x 3 square grid and cards that feature nine numbers. Many sites allow players to play bingo online for real money using this model but make sure you’re ready if you want to compete because only the fastest players can win a game! 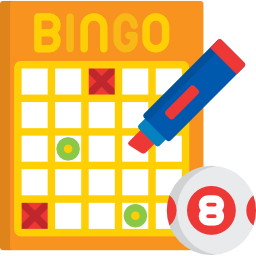 This version is very popular in the US so you’re likely to come across many variations of the game if you visit bingo sites aimed at American players. 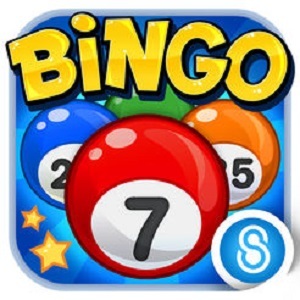 75 Ball Bingo’s cards contain 5 rows and 5 columns for a grand total of 25 squares. Each of the squares is assigned a number with the exception of the middle square, which remains blank. Each of the letters that make up the word Bingo is placed at the top of each of the five columns. All the columns also contain numbers that fall into a certain range, such as 1 to 15 for the B column, 16-to 25 for the I column, and so on. Winning a game of 75 Ball Bingo can be achieved by successfully completing any of the lines regardless of whether it’s a horizontal, vertical, or diagonal line. 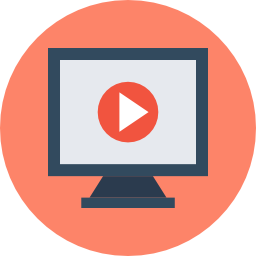 That’s just the standard version, however, but you may come across certain versions that require you to complete particular patterns in order to win. 80 Ball Bingo is an increasingly popular version that was designed with online play in mind. The basic setup is pretty straightforward. You have a 4 x 4 grid where each of the squares contains a particular number for a grand total of 16 numbers. Much like 75 Ball Bingo, each of the four columns only includes numbers that fall into a certain range. For example, numbers 1 to 20 are only found in the first column, 21 to 40 are part of the second column, and so forth. You can win a game of 80 Ball Bingo by being the first to complete the pattern showcased on the cards. A lot of the time, the patterns come in the form of horizontal lines, vertical lines, the four corners of the card, or each one of the 16 numbers. However, there are many versions of this game available so expect different patterns depending on which variant you’re playing. While some versions of the game tend to target specific markets, 90 Ball Bingo is popular in pretty much every country in the world. 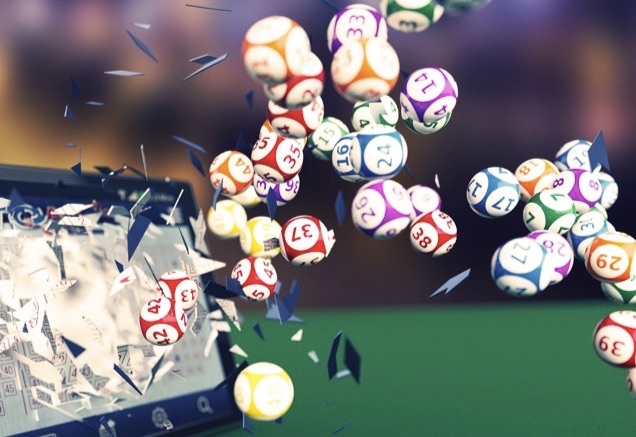 You’ll find that many bingo sites offer several different variants of the game while others go as far as to include an entire category of games inspired by 90 Ball Bingo. The basic gameplay is fairly simple to grasp but this particular variant is still a bit more complex than others given that matches last for three rounds. The cards here contain 3 rows and 9 columns for a grand total of 27 squares. However, players can only work with 15 numbers, 5 for each row, the rest of the squares being blank. Winning the first round requires you to be the first player to complete a horizontal line. Complete one more line after that and you’ll also claim victory in the second round. The first one to complete all three rows wins. Note that not all casinos feature these bingo variants in the offer. Still, some of them are so interesting that we just had to mention them. For example, there’s the so-called death bingo, which is a game in which you play against other players, rather than playing against the casino. This is a sort of a counter bingo game, as the player who gets a bingo is knocked out of the game. The last player remaining in the game is the one who takes the prize. Another form of bingo that deserves a mention is Slingo. The name of this game tells a lot about it. The word is actually a portmanteau made of two the words slot and bingo, suggesting that Slingo is a combination of video slots and bingo. So, if you like both of these games, Slingo might be your perfect choice! 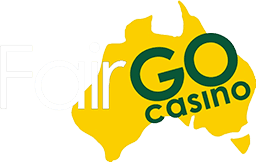 To learn more about interesting bingo variations, you can read here at Australia Casino online!